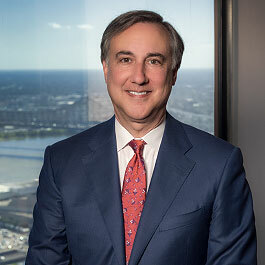 Member, Alan G. Brackett, has been selected as an honoree for the New Orleans CityBusiness 2018 Leadership in Law class, which recognizes 50 area lawyers. This marks the second time that Alan has received this honor. He and his fellow honorees will be recognized at a cocktail reception on May 14 at the New Orleans Museum of Art. Started in 2005, Leadership in Law acknowledges legal professionals in four categories: firm associated, court associated, in-house counsel and educators. Honorees are selected based on their professional and community involvement and achievements that have set the pace for the overall community. Member Georges M. Legrand has also received this honor on two occasions, 2007 and 2017.